Samsung has started sending out invites to social media, YouTube reviewers for their today's event which is going to be conducted in New Delhi. According to the hint "Our next innovation" given by Samsung India through the event, we think that it's going to finally launch it's Note 8 where they badly failed with it's predecessor Note 7 being labelled as "Walking bomb". Still, it isn't confirmed whether Samsung is going to launch it's Note 8 or not. 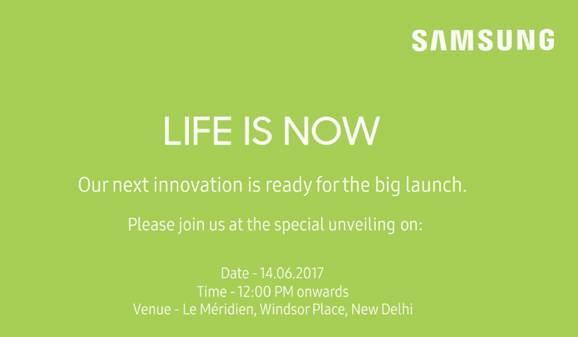 There are possibilities of handsets among the Galaxy J series to be launched at today's event. We can't say it unless we see it. So, ever rumor or information flooding around for this event are to be taken like a pinch of salt until confirmed.